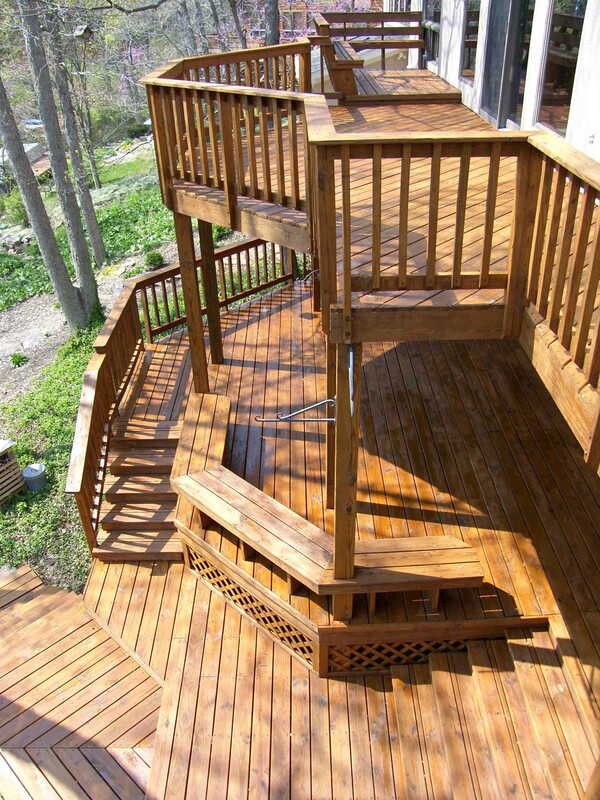 Shepherd’s Company loves to see our customers happy, and knows what it’s like to enjoy one’s home on a beautiful and well-maintained deck. 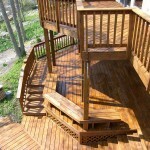 Our investment in deck restoration and deck staining training and expertise goes a long ways. 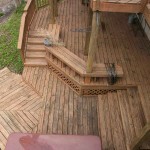 We know the right products to use, and have a 4-phase scientific process down to make your deck look the way it was always intended. 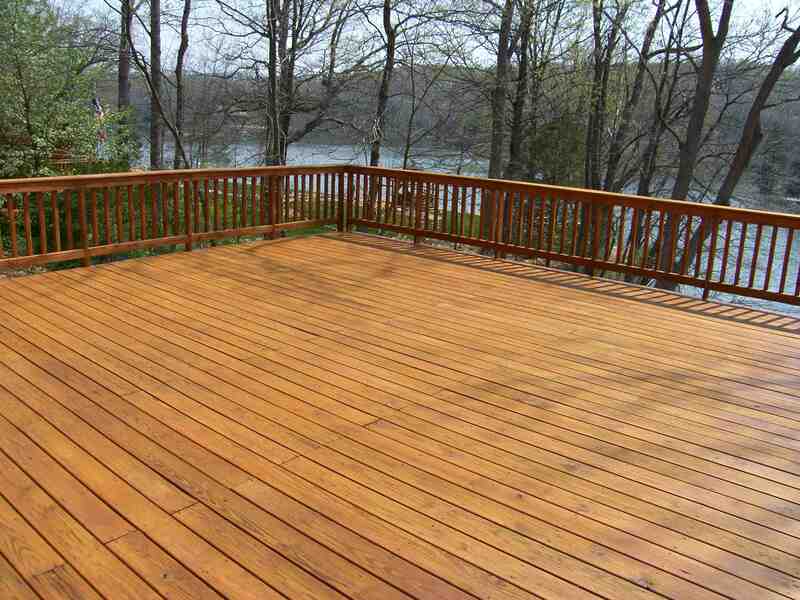 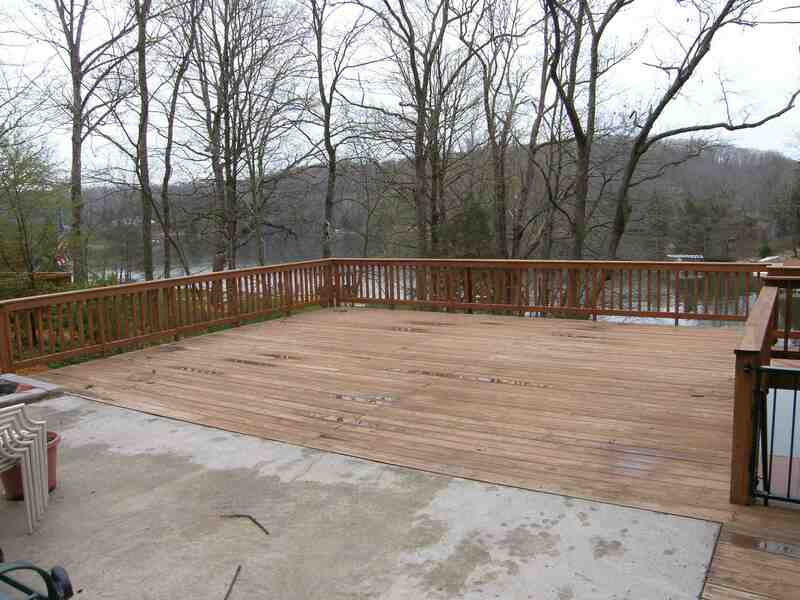 Weather and wear and tear are no match for a properly stained deck. 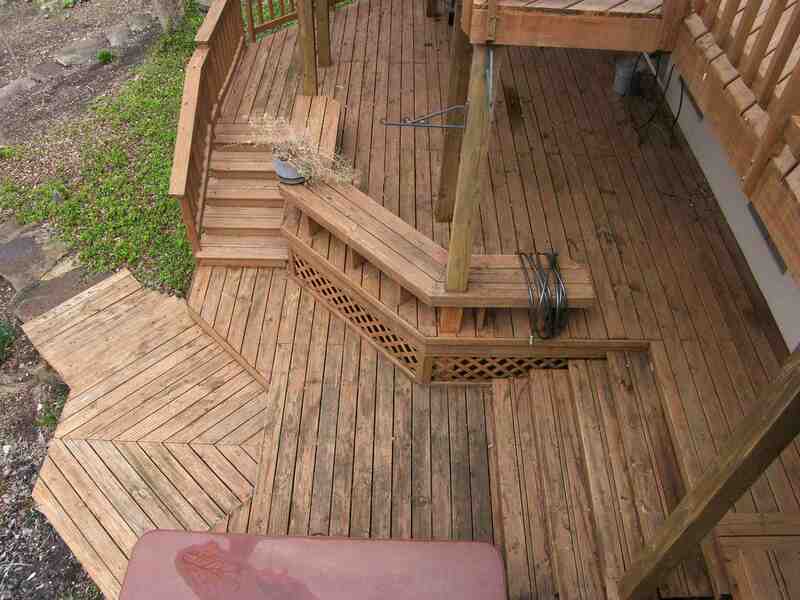 Call us for a free estimate on your deck, porch, railing and stairs, and have them looking great before your next party or gathering. 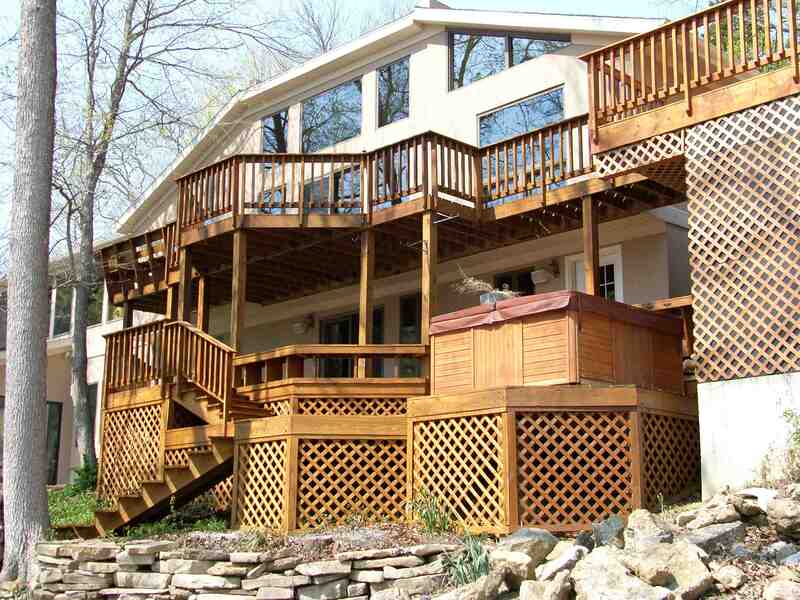 Our field service technicians work on properties all over Mid-Missouri and the Lake of the Ozarks, including in Columbia, Jefferson City, Osage Beach and outlying areas such as Hartsburg, Rocheport and Mexico. 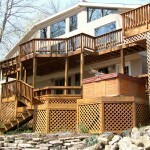 The featured home is in Hartsburg. 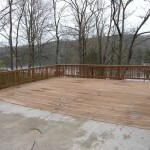 See the before and after results. 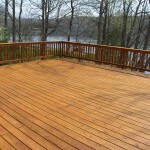 Read more about our deck restoration experience and frequently asked questions related to how we treat and handle your deck.